RacingJunk News > News > Guest Columns > Why Does NASCAR Keep Changing the Rules Package? Why Does NASCAR Keep Changing the Rules Package? The Chase, splitters and more. NASCAR has made numerous changes to the rules over the years and they seem to be making more changes every year. Image courtesy nascar.com. If you’ve been a fan of NASCAR for any length of time, you’ve noticed that they’ve made a number of changes over the past decade or so. We saw the introduction of the Car of Tomorrow (CoT), the Sprint Cup Chase, and a number of new rules packages. Positive opinions are pretty much universal with both the fans and drivers about the CoT. However, the other changes are a different story. If you frequent NASCAR forums or the comment threads on some of the stories at the NASCAR website, you’ll notice that there’s a small but vocal group of fans who really dislike the idea of The Chase. Some of these people have toned their outrage down a little with the introduction of the “Win and you’re in” that NASCAR rolled out recently, but not many. The idea that someone just has to be consistently good is offensive to them. The old points system had more of a reward built into it whereby if you won a few times, you had a better chance of being competitive for the Cup Championship come Phoenix and Homestead at the end of the year. This is because the winner gained more points for winning than the current system gives, not to mention more bonus points for leading laps and for leading the most laps of the race. Under the current system, the winner could actually score same amount of points as the second place driver if that driver led the most laps and the winner only led one. Under the old system, that wouldn’t have happened, and that vocal minority doesn’t like it. They also don’t like the fact that like Ryan Newman, you can compete for the title even without winning a single race. All that said, most of us long time (My love of NASCAR began in the 70s) fans like the Chase. I think it makes the drivers take more chances to win. One of the main complaints you see on the NASCAR forums and comment threads is that NASCAR keeps changing the rules packages, both mid-season and between the season. An even smaller minority of people, who keep coming back every year, say that these constant rules changes are driving “real fans” (like them) away and that soon the stands will be empty at every race. This doesn’t take into consideration the fact that most of these rules changes have been requested by the NASCAR Fan Council, of which I’ve been a member for five years now, and the majority of the drivers. Take the reduced downforce package, as an example. Ask a driver such as Carl Edwards or Kyle Busch what they think of the rule, and they’ll tell you they love it because it takes more of the race out of the hands of the engineers and pit guys (including the crew chief) and puts it into the hands of the drivers. 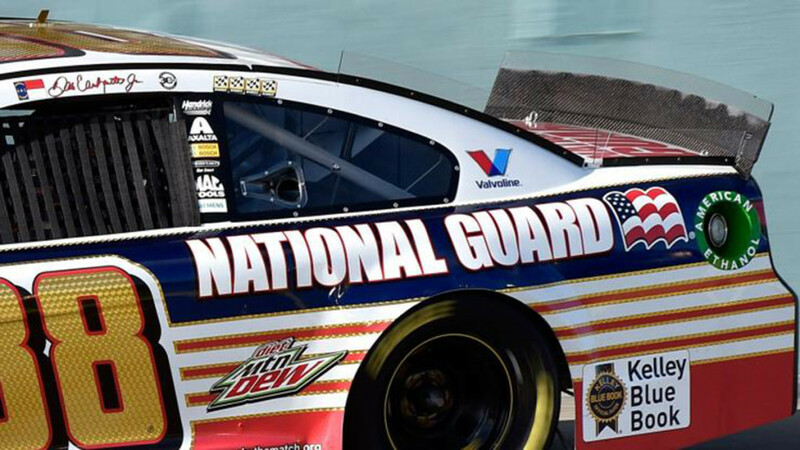 NASCAR has made a number of changes to the type and size of the rear spoiler over the years. Image courtesy Jacksonville.com. One major aspect of this reduced downforce package is a smaller rear spoiler-2.5 inches instead of 3.5 inches in height. There are other things they’re doing, such as modifying the front splitter, but the spoiler is the most noticeable. It’s funny too, because the design of the spoiler and front splitter as a whole are both parts of what was called the Car of Tomorrow, a car that was supposed to have more downforce and give the drivers more control at higher speeds. The problem is, those of us on the Fan Council have also said they appear to be making the racing boring. We saw earlier in the year that these changes gave us more exciting racing with more side-by-side action and more passing. 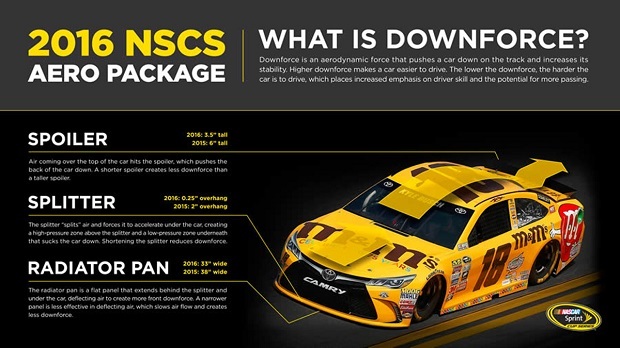 At the second Michigan race on August 28th, NASCAR is going to bring back a new reduced downforce package, one that they debuted at Michigan earlier this year and one that will be the new package for 2017 and optional for cars/teams to use for the rest of this season. Along with the changes to the rear spoiler and the front splitter to reduce downforce, cars are no longer going to have rear axle offset, also known as skew. There’s also going to be changes to the cooling fans, as well as the rear fin-that’s the “spoiler” that runs from front to back on the right side of the car and that help creates side-downforce. Close-up of a rear spoiler from 2015. Image courtesy nascar.com. Some fans might remember that in the August race last year at Michigan, NASCAR was experimenting with a new high drag aero package. This will be the first time in three races that the Michigan track has seen the same aero package used twice in a row. Four lucky teams got to try out the 2017 aero package during Michigan testing with a new Goodyear tire on May 17th. Drivers can now adjust the track bar up or down while on the track to try and improve their car’s handling. Image courtesy nascar.com. 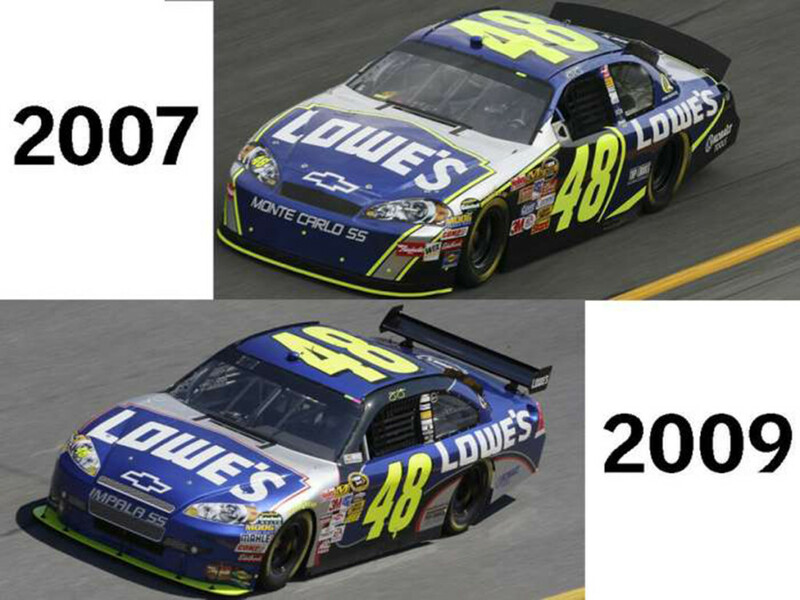 NASCAR has fiddled with aero/downforce a few times over the past few years. Fans and drivers have mostly liked the results. 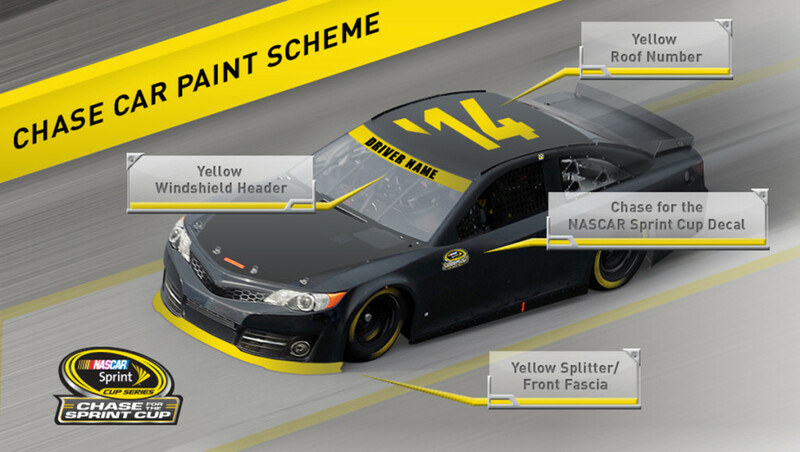 However, this isn’t the only part of the rules package/car that the Competition Committee has made changes to. Last year saw a number of changes. Engine builders were required to install a tapered spacer into the throttle body, thereby reducing the horsepower output of the engines to 725 HP from around 850. The 2015 season also saw the introduction of the driver-adjustable track bar to let the driver adjust the handling of the car on track. Another mandated change was that engine builders had to go to roller lifters from the older flat tappet lifters. A lower rear gear ratio was also specified in an attempt to have the engines turning at no more than 9000 RPM while on track. Testing and qualifying also saw changes. NASCAR banned private team testing at sanctioned tracks, which was seen as giving teams unfair advantages, especially the big teams with larger bankrolls. NASCAR also tested out using multi-car qualifying, but that didn’t last very long as neither the drivers, teams, nor the fans liked it. No story about NASCAR is complete without a picture of Dale Jr’s car. Image courtesy autoweek.com. Another change that came into play in 2015 was the removal of most of the pit road officials that watched pit stops. These officials were replaced by a camera system that placed multiple cameras on each pit. Drivers were also told they could only pass through one pit before hitting their pit, instead of the old habit of passing through two or three. If you were watching the July race at Daytona last year, you saw Austin Dillon take a wild ride in the 3 car when he was hit in the left front by Denny Hamlin. Because of this wreck and others at the Superspeedways, NASCAR has required teams to make some structural enhancements to the cars to make drivers even safer at these tracks. 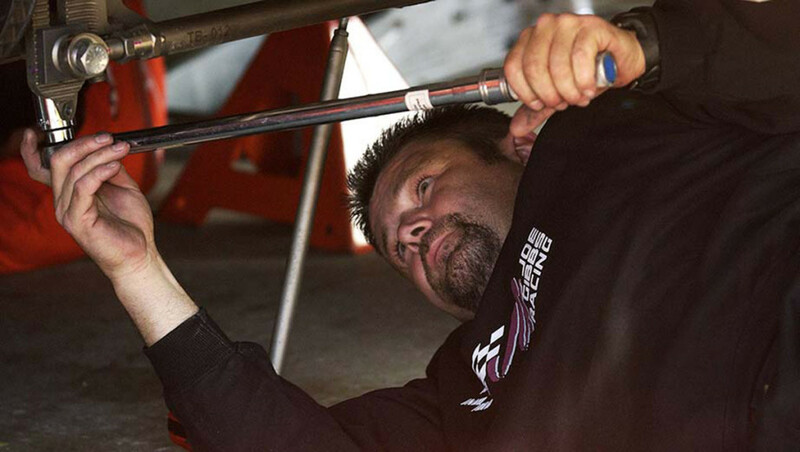 The roll cage behind the driver will be changed for superspeedway cars. 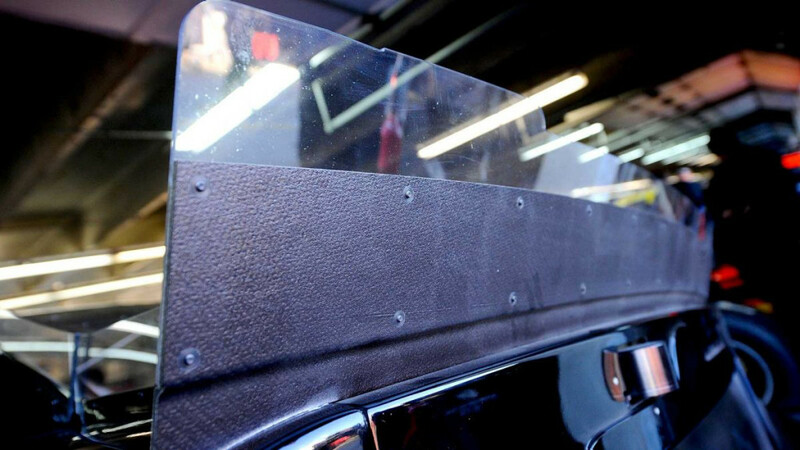 NASCAR says this is to make the cage more robust and provide better protection for the driver. 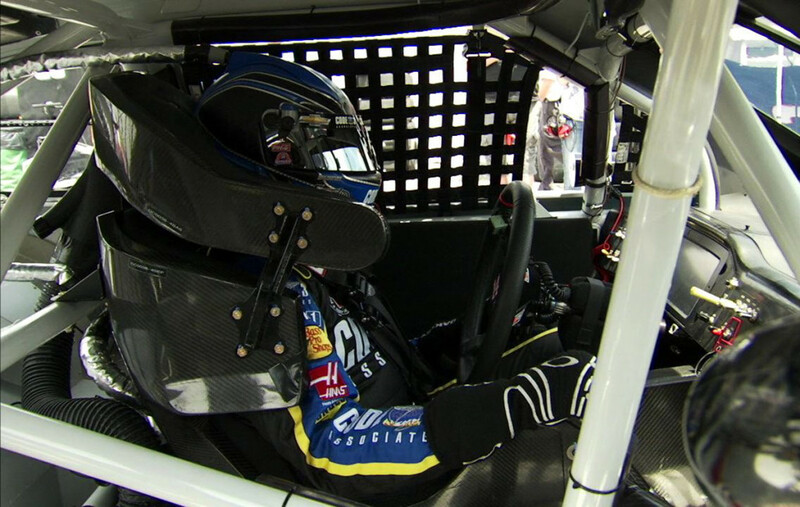 Image from screenshot of NASCAR video. One change is the thickening of the anti-intrusion panels, metal panels along the floor of the car on the driver side. This area is called the foot box. The change was made so that the welds could be made stronger. There will also be changes made to the rear of the roll cage to enhance the safety of the driver capsule. These changes will be optional this year at Daytona and Talladega Superspeedways and will be required at those tracks next year..
What do you think of the rules changes that NASCAR has been making? DO you think it has been improving/enhancing the racing experience for the drivers and fans, or has all the “meddling with the rules’ driven fans away? I’d love to hear from you, so let us know your opinions in the comments below. 2 Comments on Why Does NASCAR Keep Changing the Rules Package? I prefer the high downforce setup for the restrictor plate tracks, but everywhere else the racing is much better with the small spoilers and splitters. 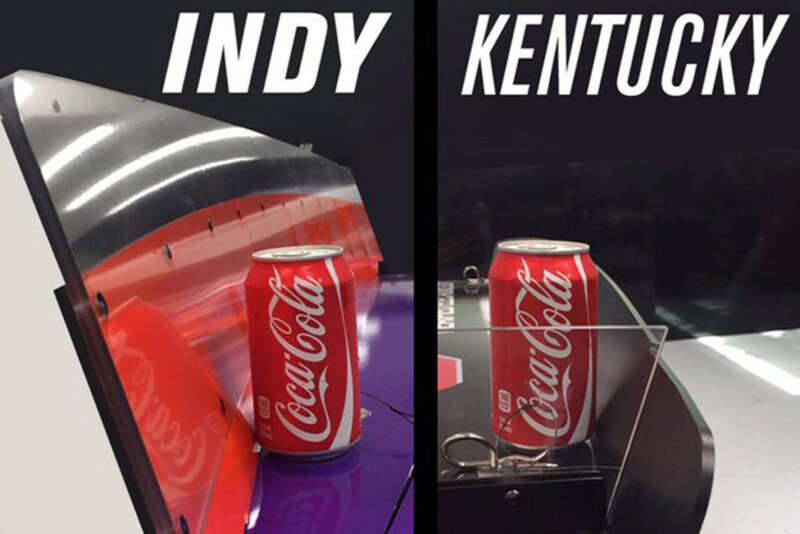 Places like Martinsville and Bristol I don’t see any difference. You’re right Opus. Places like Bristol and Martinsville don’t see as much of a difference as say a Michigan or Talladega. That’s because the smaller tracks are less aero-dependent than the larger, higher speed tracks. As for your downforce preference, look into joining the NASCAR Fan Council. Get active in NASCAR forums and groups. Make a name for yourself that the moderators and NASCAR officials start recognizing and you’ll most likely get an invitation to join the Council. That said, I don’t think there’s much chance of NASCAR reversing their decision here. Both a majority of the fans and the drivers love this new reduced downforce package. We want to see, and they want to drive, cars where there’s more control put into the hands of the drivers instead of the designers and crew chiefs. The hope is that we’ll see more drivers hanging out there and passing more often. We’re also hoping to see more exciting racing as drivers have to re-learn exactly where the edge of control is as they throw their cars into the corners. Thanks for reading, by the way. I appreciate it.